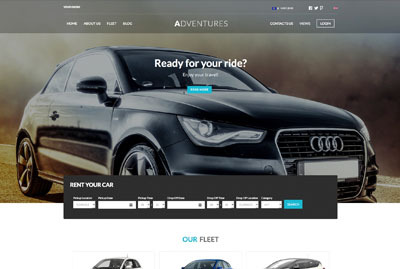 Modern and responsive template for Car Rentals activities. Compatible with Vik Rent Car. 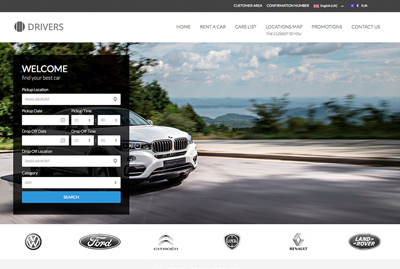 Modern Responsive Template for any kind of Vehicles rental agency. Compatible with Vik Rent Car 1.12.